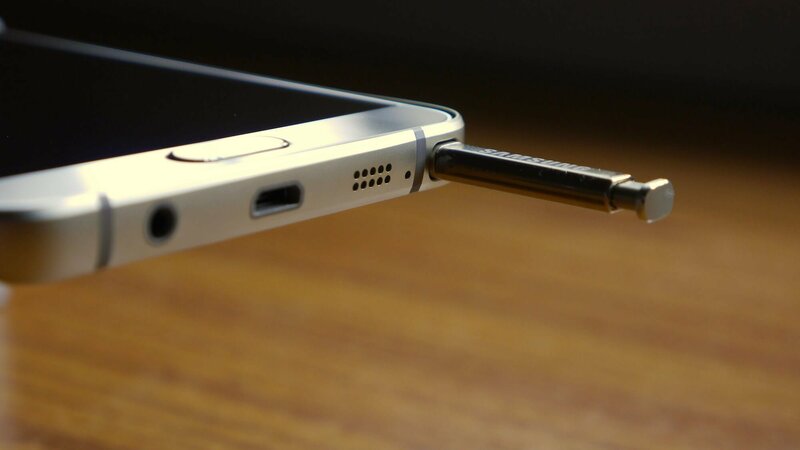 Samsung’s upcoming flagship, the Galaxy Note 6 has been showing up in a lot of rumours lately. In the newest leak, the device is tipped to come with USB Type-C support. The leak does not specify whether it will be USB 3.1 that enables fast charging and HDMI or the standard one. The report also tips that the device might also feature an Iris scanner for user authentication like the fingerprint scanner. Samsung is also expected to launch a new Gear VR headset with the smartphone. To recap, the present version of Samsung Gear VR supports microUSB port, which means the next version might support USB Type-C port. Other specifications tipped in the previous leaks suggest that the device might feature a 5.8-inch QHD curved display. It is expected to come equipped with 6GB of RAM and 4000mAh battery. In the imaging department, it could feature a 12-megapixel Dual Pixel camera with IR autofocus, just like Galaxy S7 and S7 edge. To conclude, all these leaks are highly tentative in nature. All the info mentioned above must be taken with a pinch of salt. Samsung will be unveiling the Galaxy Note 6 in July. Until then, we will be seeing a lot of leaks pouring in. Are you looking forward to the launch of the Galaxy Note 6? What specs are you expecting? Let us know through the comment section below.